Posted on September 19, 2010, in Movie Quote of the Day and tagged 1950, Billy Wilder, Charles Brackett, D.M. 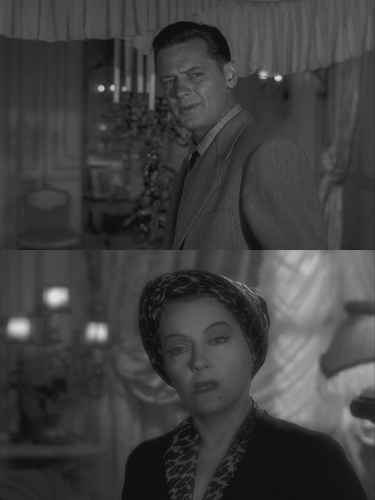 Marshman Jr., Gloria Swanson, Sunset Blvd., William Holden. Bookmark the permalink. 2 Comments.